In certain cases, the company wants to get a particular problem solved. 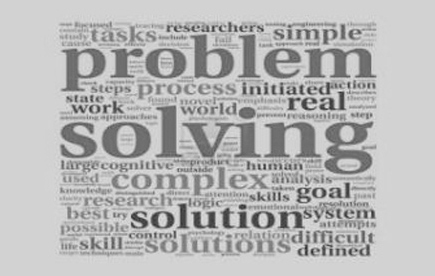 The typical responses that we hear are that "We know what the problems are, but we don't know which one we should solve". A lot of problems are manifestations of a core, deeper cause. Through a hypothesis-driven approach, we can converge much faster to the core cause and deliver effective solutions that eventually solves tough business problems.